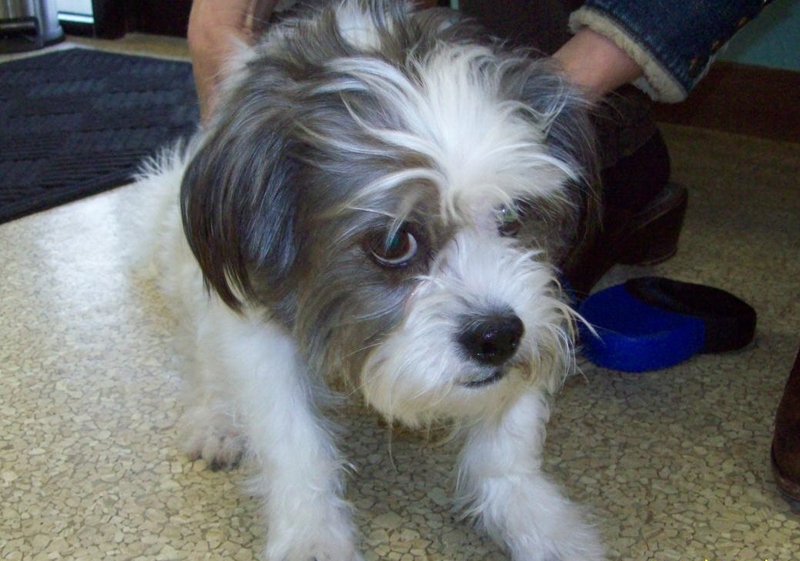 Senior Pet of The Month of July - "Molly"
“Molly” is a lovely, 9 year old, Shih-Tzu Poodle. She is on Omega 3 capsules and Dasuquin soft chews to help with her joints. These supplements she is on helps slow down the development of arthritis. Like most small breed dogs “Molly” has Patellar Luxation, which is where the knee cap does not stay in place and can pop out. “Molly” also comes in for her annual vaccinations and blood work to help her stay healthy. It is always a joy to see “Molly” when she comes in for her visits.